John J. Eck, M.D., attended Oregon State University and University of Notre Dame before moving on to the University of Nevada to complete his secondary education to receive his Doctor of Medicine degree. He is currently a Sub-Investigator for Advanced Clinical Research of Meridian, Idaho, where he has overseen studies involving low-density lipoprotein cholesterol and dyslipidemia management, chronic idiopathic constipation, hypogonadotropic hypogonadism, pediatric and adult vaccines, and chronic obstructive pulmonary disease. 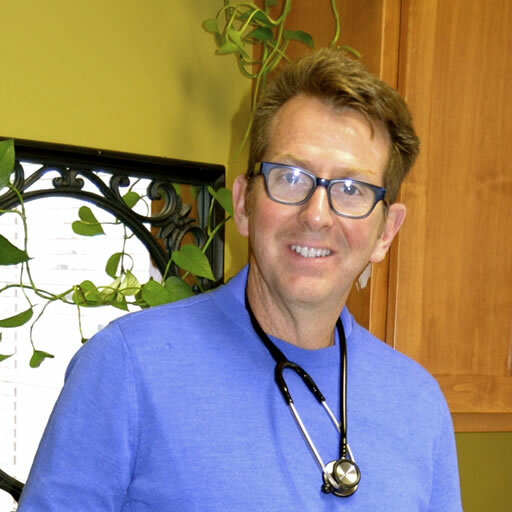 Dr Eck is also a Clinic Physician/Family Practitioner for The Center for Lifetime Health of Boise, Idaho.